If you recall we published yesterday an article on how to root tecno camon c9 with the use of a bootloader, well with the latest kingroot v4.95 you sure can root any of your stubborn android in secs. This latest version of Kingroot v4.9.5 works quite well on most Android devices that are compatible with the app. 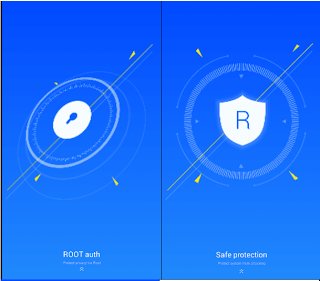 so in case you’ve been unable to root your smartphone with the previous version and you probably have tried out other various rooting apps to no avail, I’ll suggest you try this latest version. Where Can I Download KingRoot v4.9.5 ? How to use KingRoot v4.9.5 to root android phone ? Rooting your smartphone is just a click away, you can do that by following the steps listed below, pls kindly take note of the various steps one after the other in order to have a successful root. >>>Install and run it and you should get a success message after then. I believe you shouldn’t have any problem using this method, but in case you have any question, suggestion or request kindly make use of the comment box to air your opinion.